Have you always been envious of your neighbors’ lush green lawn? 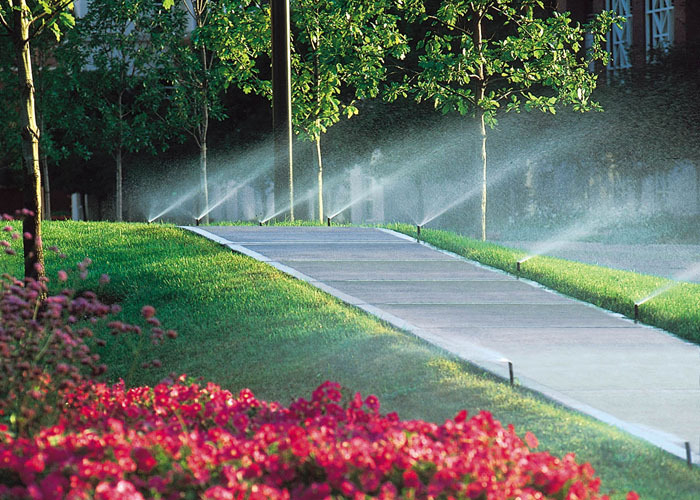 Are you tired of dragging around garden hoses and worrying about watering according to water restrictions? 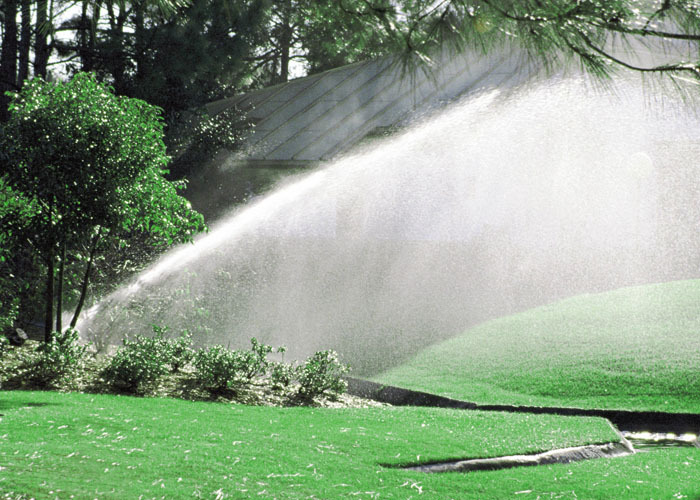 If the answer is yes to any of these questions it’s time to consider an irrigation system for your lawn. 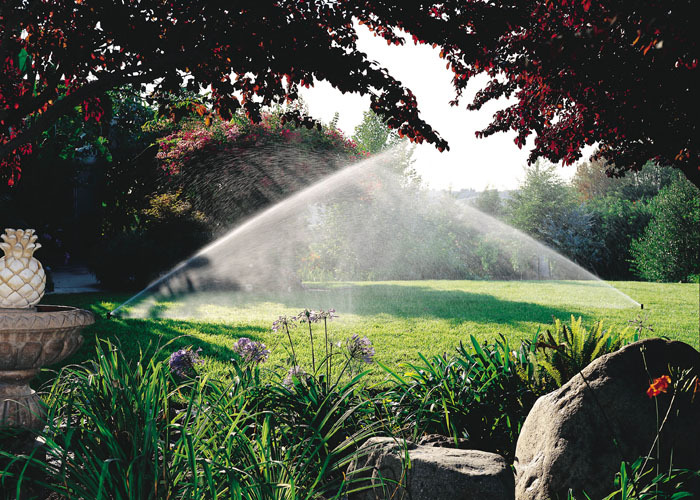 With an irrigation system you are able to save money on water and have full coverage that can be set by a timer so you are able to sit back and enjoy your lawn. 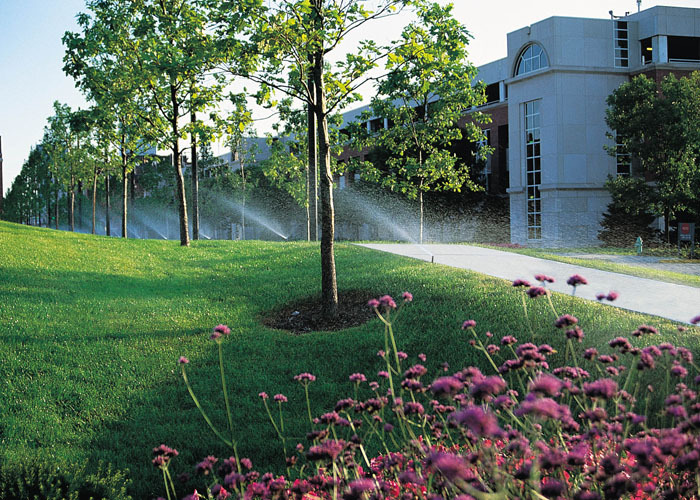 There can be a very big difference between the quality and professionalism of an irrigation contractor. So be sure to be more than satisfied with your final product and give us a call!